“So low” at the start of the day as cloud base got lower; “solo” at the end of the day. The day started with an easterly and sunshine but very, very murky. The cloud rapidly filled in, the murk increased and the cloud base lowered with each launch. When it got to 800 we declared a lunch break waiting (with little confidence) of things improving. 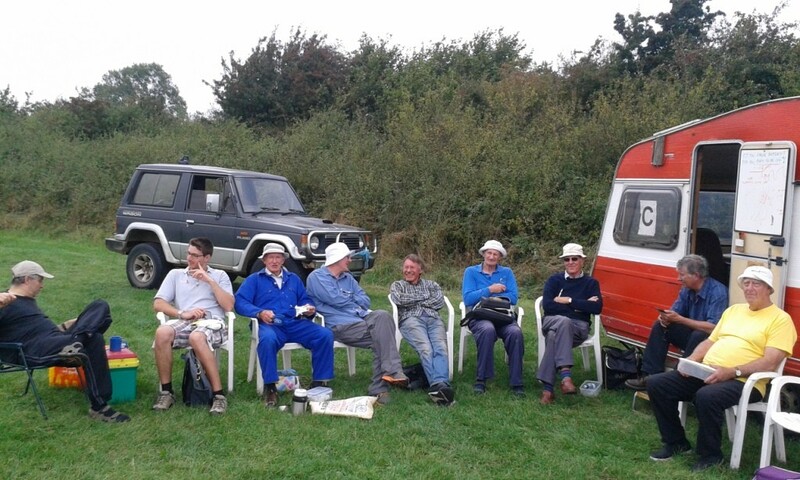 Chomping on lunch (and the Swiss role provided by Adrian N) we watched the brighter patch to the south approach. After 14:00 it even got thermic – weak lift over a very limited height range but lift resulting in a number of half hour(ish) flights. After about an hour climbs to 2,000′ were available. Shortly after 16:00 the soaring window closed. By then we had a gently southerly and good vis. 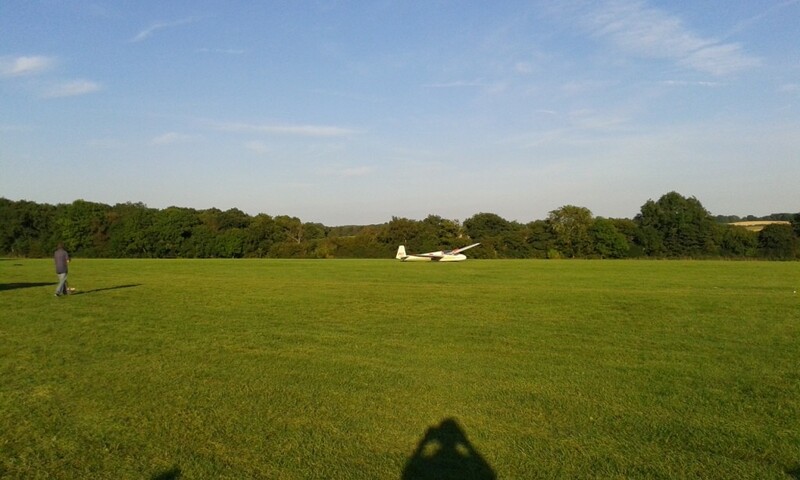 Ideal conditions for a first solo. 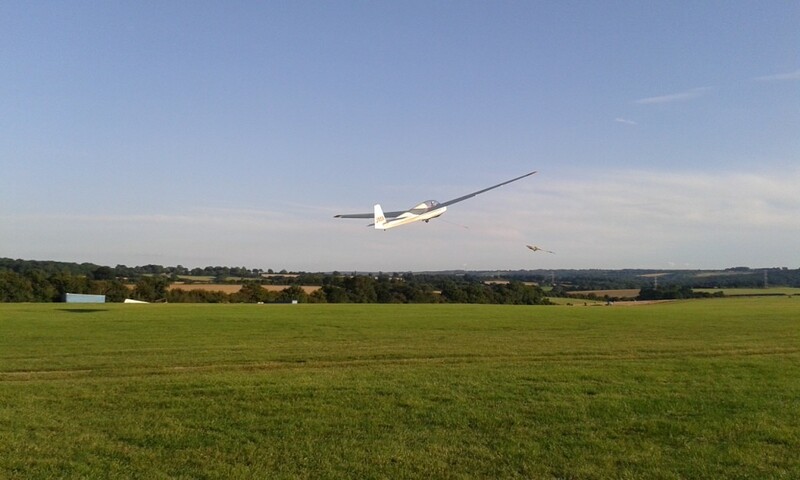 After a couple of “fun” flights (well, fun for the instructor at least) Nick J (leading light of the Southampton student group) took his first solo. Anticipation of first solo was prolonged as it was found the cable pulled back after the previous simulated launch failure had overrun so there was a wait for the other cable to be pulled out. Congratulations Nick. All that needed to be done was put the toys away and attend to the mess at the winch – an opportunity for a masterclass in cable untangling by a Winch Master. Alan S and Adrian N did a magnificent job in sorting it out with only cutting the cable at an existing join.